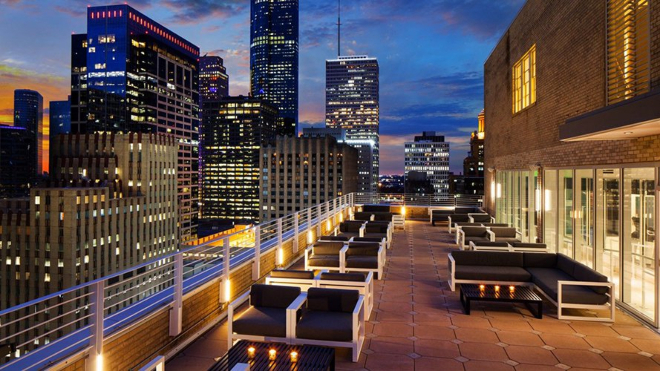 A celebration on top of the world (or pretty darn close to it), with dazzling views of Houston’s city skyline? 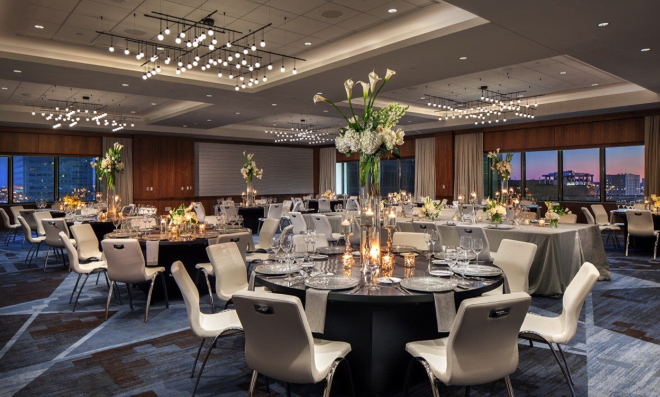 If that sounds like your idea of wedding heaven, then Le Meridien may be just the venue you’re looking for. 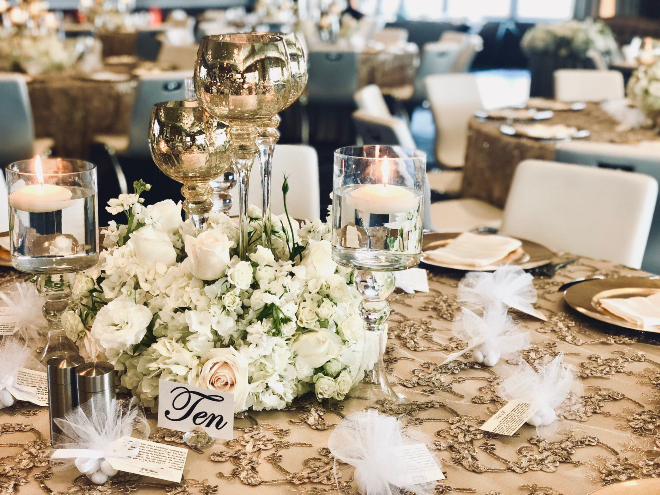 Sure, this modern downtown Houston hotel has all the whistles and bells for an awesome Houston city wedding, including a sophisticated ballroom, swank restaurant (perfect for rehearsal dinners), and decked-out Bridal Glam Suite for pre-wedding prep. 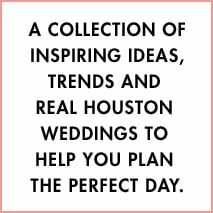 But it’s Le Meridien’s Z on 23 Rooftop Lounge, with its stunning 360-degree views of downtown Houston, that really sets this property apart from other wedding sites in town. Hang with your friends during your wedding week, greet visiting guests for pre-event cocktails, or reserve the entire Z on 23 space just for you two and your crew, for a downtown Houston rooftop wedding that’s way, way above anything you ever expected. 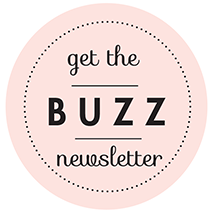 Call now to schedule your tour, and make sure ask about their booking special to receive a complimentary passed hors d’oeuvre and sparkling toast, when you book your 2019 wedding by December 31, 2018!